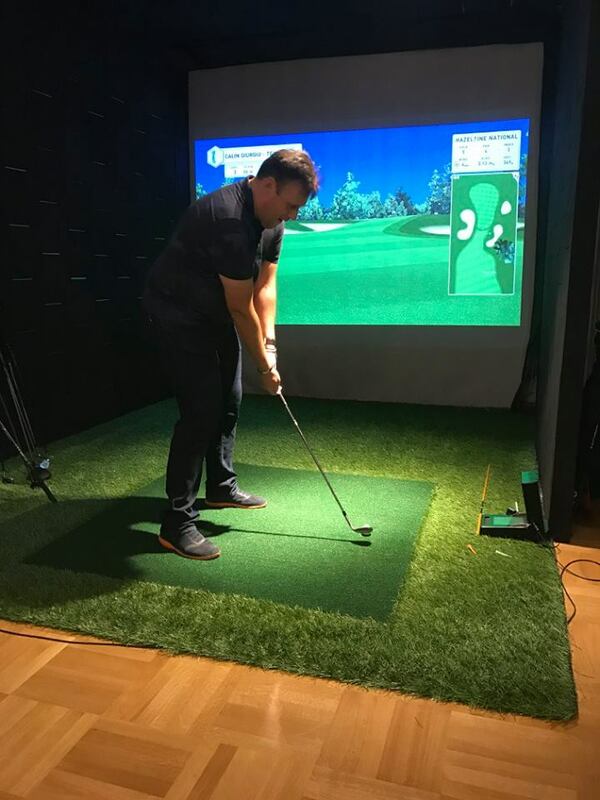 The simulator was opened by Romanian entrepreneurs Dan Sevcenco and Alexandru Voicu, who are also golf aficionados, with a EUR 150,000 investment. 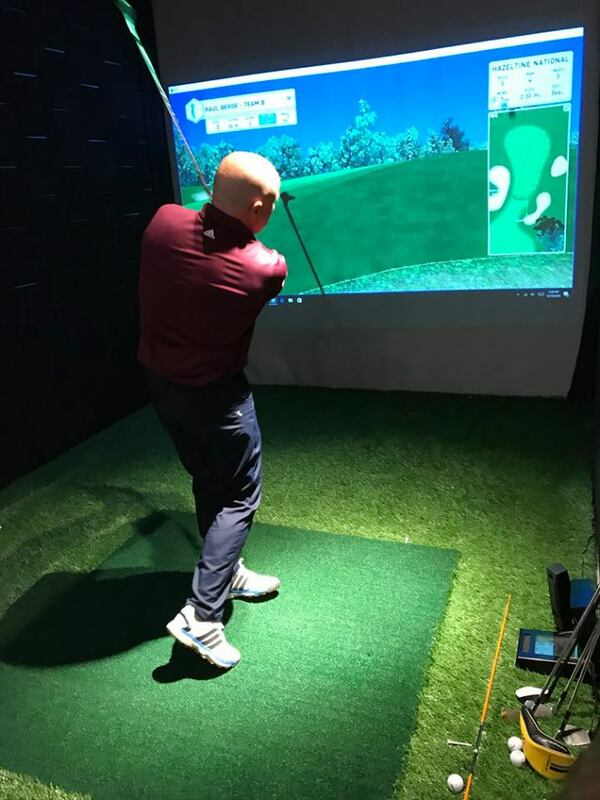 Golf enthusiasts can find here three game simulators, that can be used individually or with friends or for training. 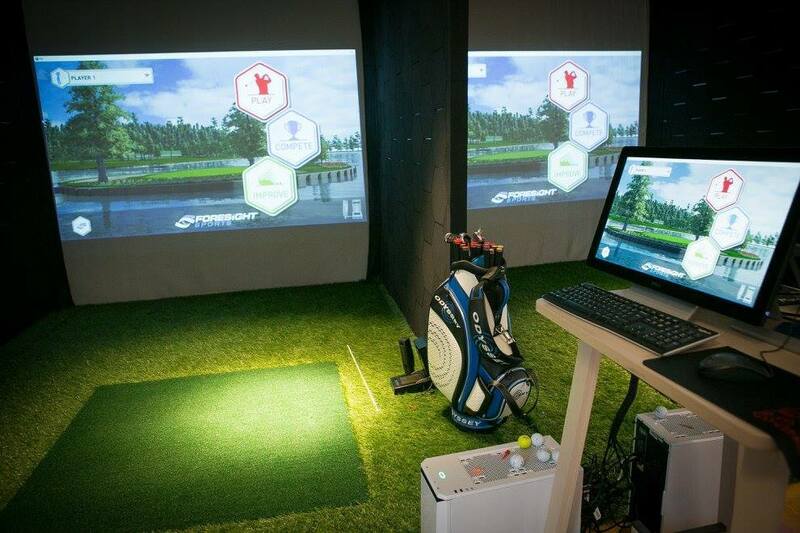 The venue also offers a Club/Ball Fitting service, helping clients buy the appropriate clubs and balls. Further details about the events available on location are available here, and on the pricing here.